The 101 Weirdest Albums, Ryan Adams, Emerson Lake & Palmer and Grandaddy all feature in the issue of Uncut, dated March 2017, and out on January 19. Uncut‘s list of the 101 Weirdest Albums Of All Time is on the cover, and inside we uncover the strangest albums ever created, from Lucifer, The Shaggs and Magma to Sonic Youth, Pink Floyd and The Beatles. In one of his last ever interviews, the late Greg Lake, along with Carl Palmer and manager Stewart Young tells Uncut the full story of Emerson Lake & Palmer‘s “Fanfare For The Common Man”, from jamming around one microphone in Switzerland to touring – and then having to dismiss – an entire orchestra. Grandaddy mainman Jason Lytle also takes us through his finest recorded works, explaining how he wrote and recorded albums such as The Sophtware Slump, Under The Western Freeway, Sumday and the band’s new record, Last Place. “I wanted to avoid being the manager of a McDonald’s more than anything else,” he says. Also in the issue, Uncut pays tribute to Status Quo‘s Rick Parfitt, alongside George Michael, Greg Lake and The Beatles’ first manager Allan Williams, while St Paul & The Broken Bones reveal their music that has shaped their lives. Our mammoth reviews section looks at new albums from Tinariwen, Dirty Projectors, Strand Of Oaks, Son Volt and Rhiannon Giddens, and archive releases from the likes of Lift To Experience, Cream and New Order, while we also check out DVDs and films on Ray Davies and Arcade Fire, and the latest books. In our live section, we check out Paul Weller and Robert Wyatt, out of retirement for a benefit show. This issue’s free CD, Tune In!, includes great new tracks from Six Organs Of Admittance, King Gizzard & The Lizard Wizard, Duke Garwood, Tim Darcy, The Necks, Strand Of Oaks, Tinariwen and Jens Lekman. 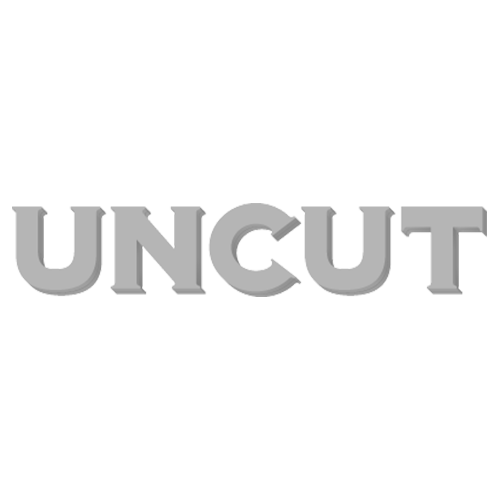 The new Uncut is out on January 19.